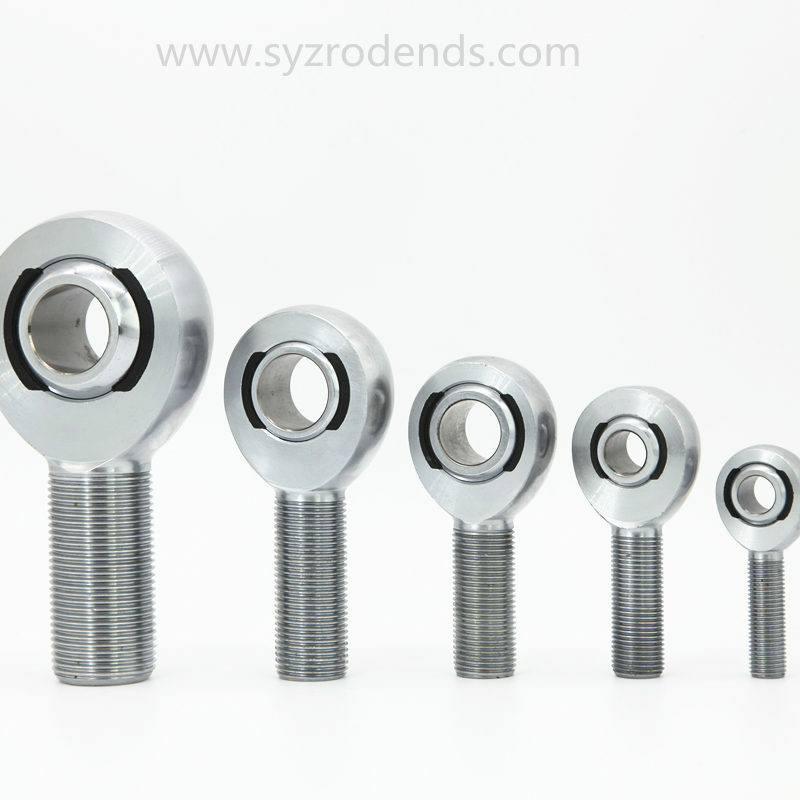 When Rod End Bearing Steels are soft and unhardened. Engineers refer to this structure as being in the pearlite state. People must heat the bearing steel to a very high temperature. And then cool it down rapidly so as to harden it. Bearing Steels will transform from pearlite to austenite when the temperature reaches 1,750 F. After a rapid cooling process. The structure will then transform from austenite to martensite. The steel will be very hard once it transformed into the state of martensite. But the steel is not thermally stabilized yet. Because there is a small part of austenite still not turned into martensite during the cooling. Engineers call this status as “retained austenite”. The unturned part of steel needs to go through a long time(possible years) to transform into martensite state. 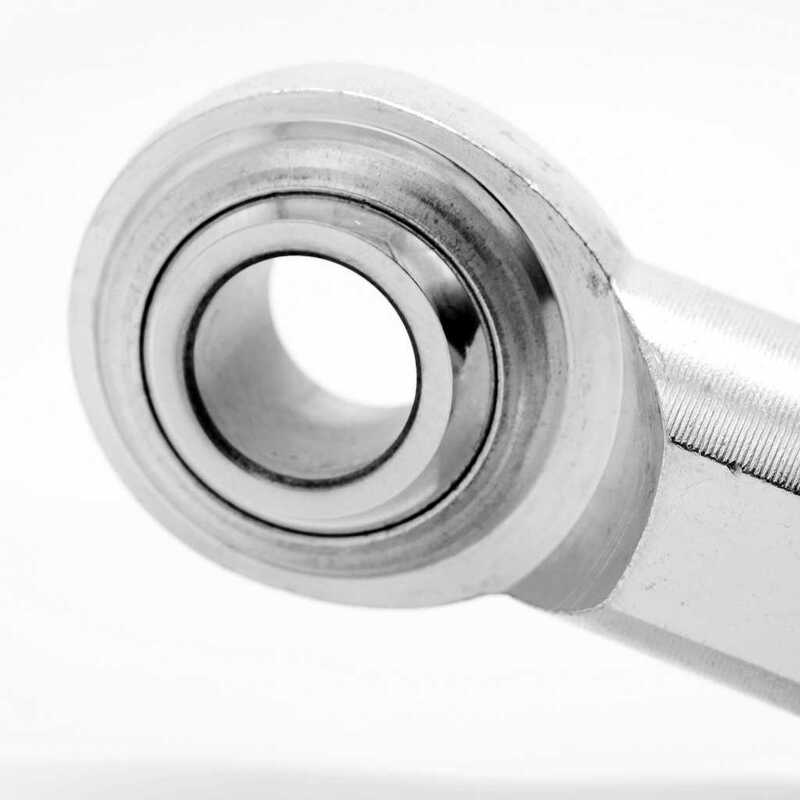 Dimension of rod end bearings might change during this period of time. Problems occur when the dimensions are not stabilized. In order to eliminate the native effect. Engineers in SYZ Machine will repeat the cooling process multiple times to transform unturned austenite to martensite. 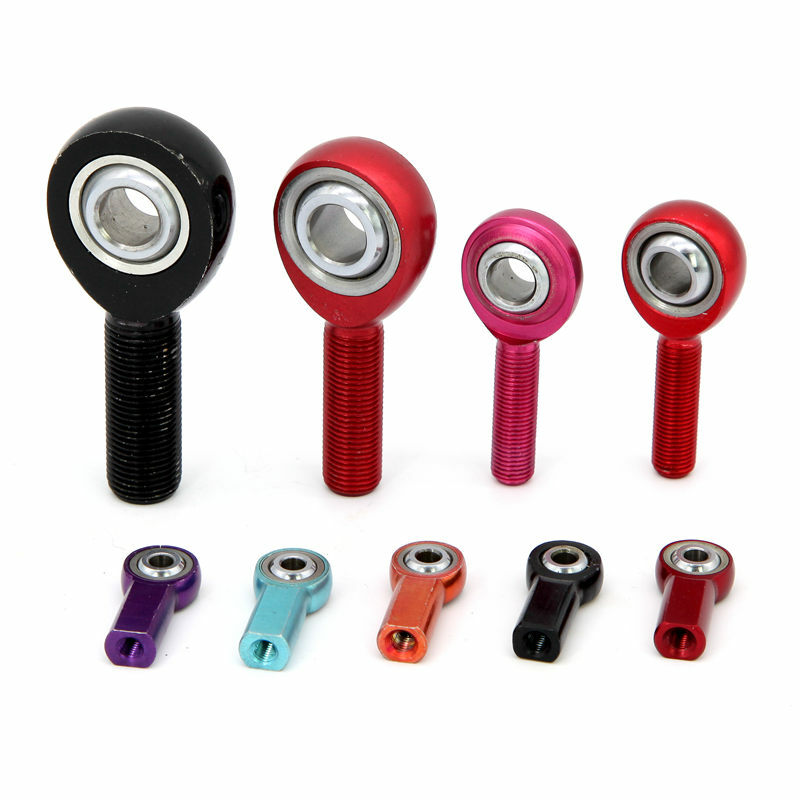 If you have more questions on rod end bearings, Click Here and our experts will help. Click here to Purchase at Manufacture Price. China Rod Ends Specialist. 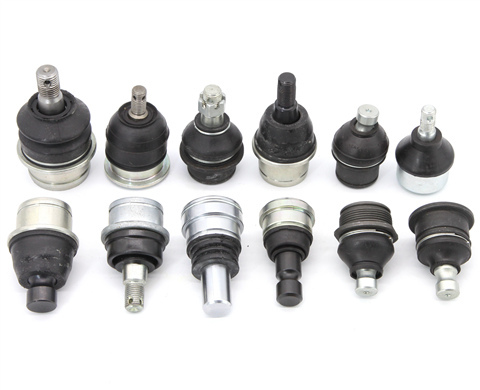 Rod Ends Manufacturer and Supplier.